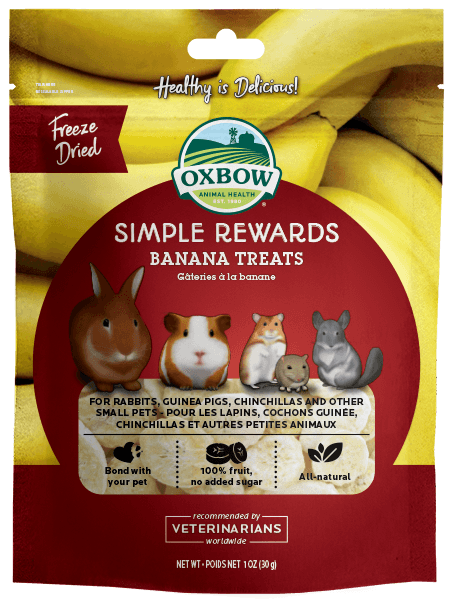 5 Quick Tips for Supporting Your Pet’s Playing Instincts Why Does My Pet Need Water? 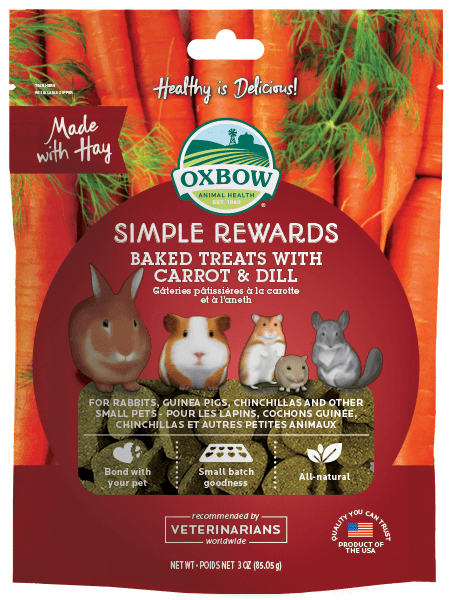 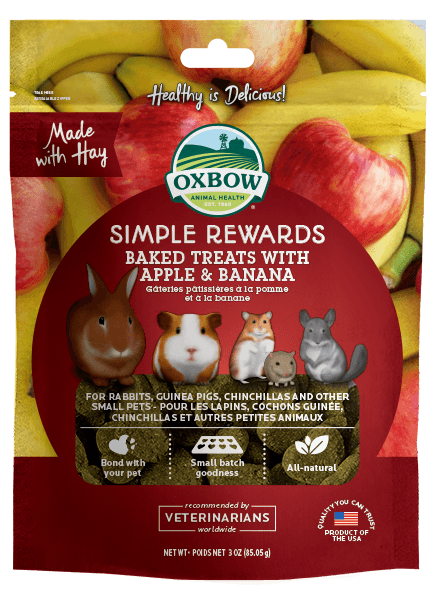 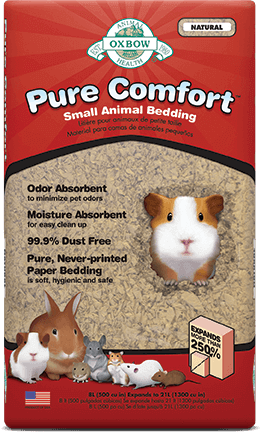 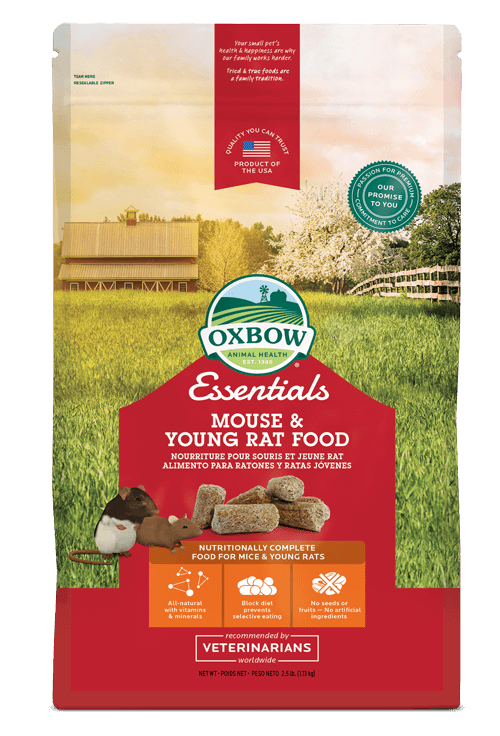 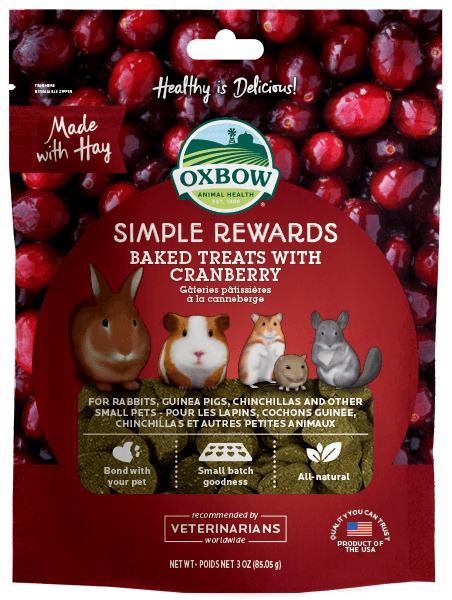 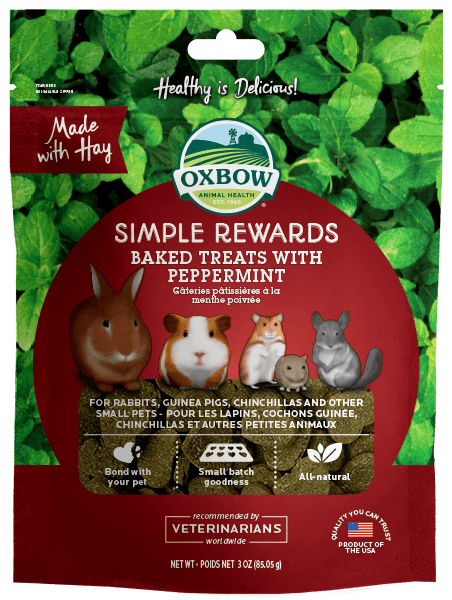 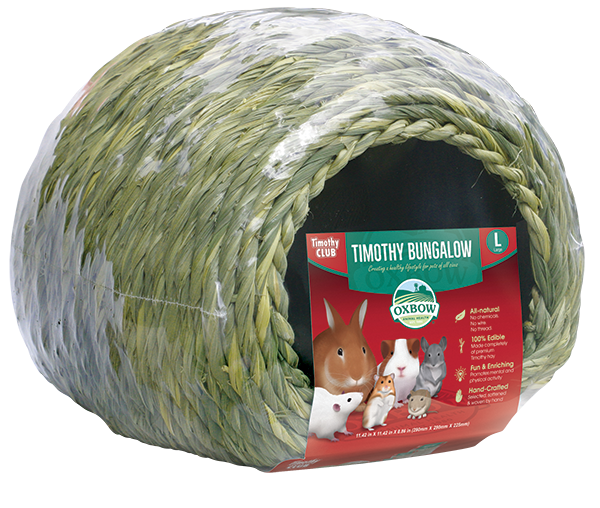 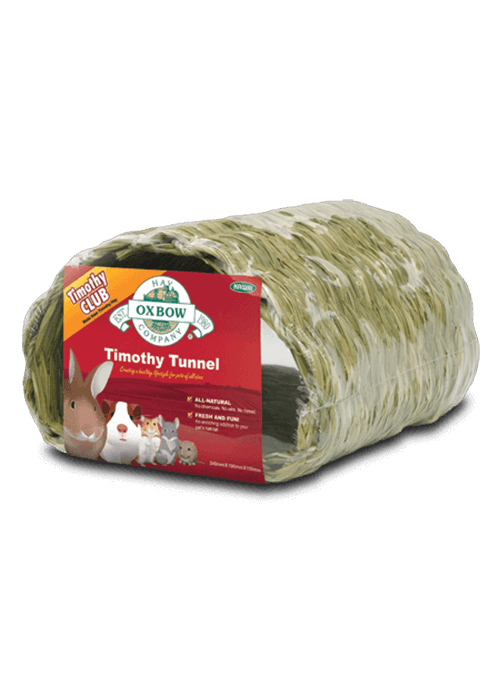 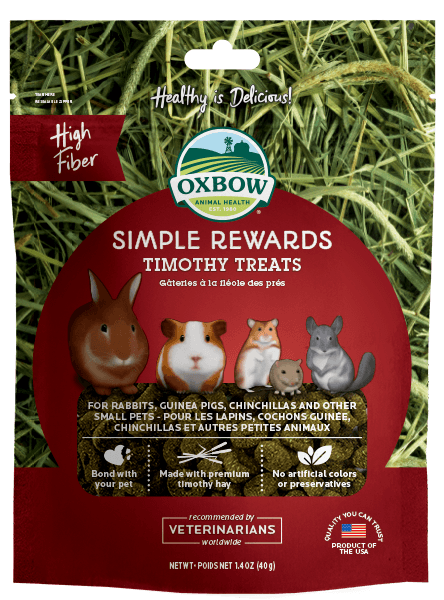 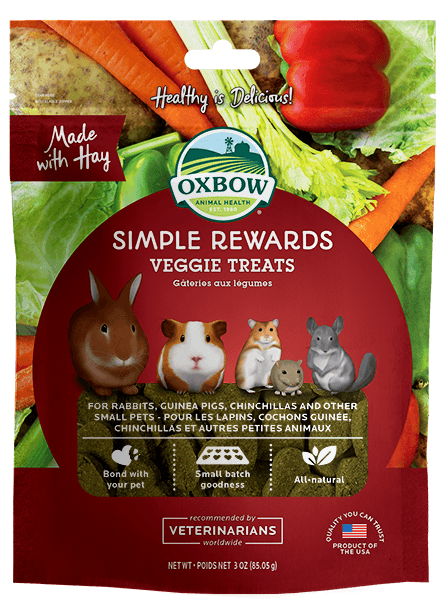 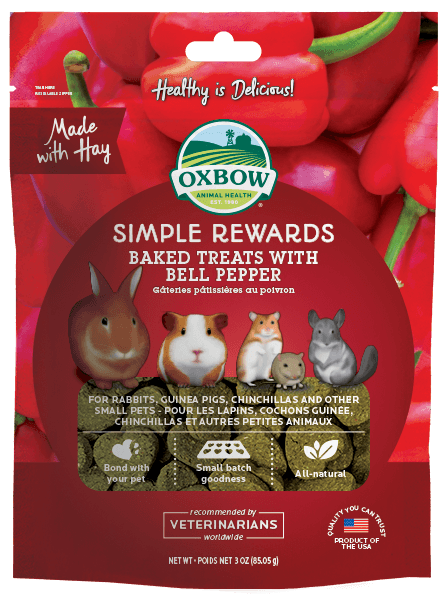 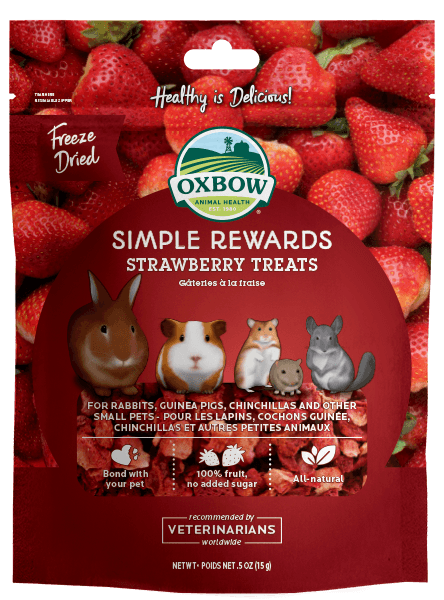 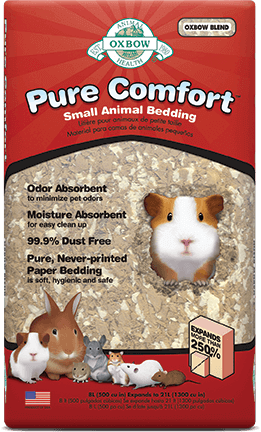 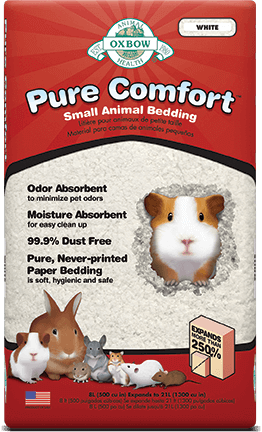 Oxbow Animal Health Introduces New Garden Select Young Formulas Larger Sizes Oxbow Animal Health Introduces Enriched Life For Essential Daily Enrichment What Are the Best Kinds of Treats for Rabbits, Guinea Pigs, And Other Small Pets? 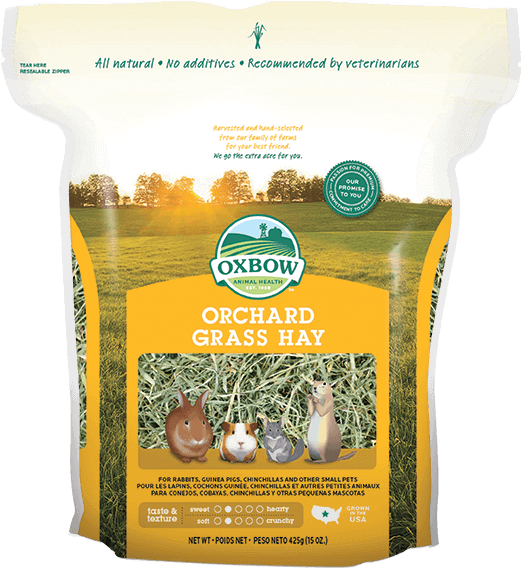 Fun Hay Variety Combinations - Infographic Fun Ways to Feed A Variety of Hays (Handout) Oxbow Announces 2018 Rescue Grant Recipients How to Pick the Perfect Hay All About Hay and Your Pet’s Health Top 5 Reasons to Offer Your Pet a Variety of Hays All About Fortified Foods Oxbow Animal Health Announces 2017 Rescue Grant Recipients All About Enrichment (Handout) The Importance of Physical Enrichment (Infographic) Games With Pets - New Enrichment Handout!